There are many different types of angles. We will define them in this lesson. Study the images carefully so you understand them. 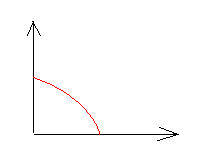 Angle with a common vertex and one common side. <1 and <2, are adjacent angles. Two angles whose measures add to 90 degrees. Angle 1 and angle 2 are complementary angles because together they form a right angle. Two angles whose measures add to 180 degrees. 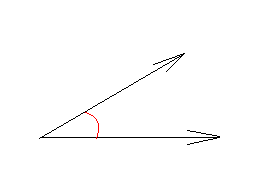 The following are supplementary angles. Angles that have a common vertex and whose sides are formed by the same lines. 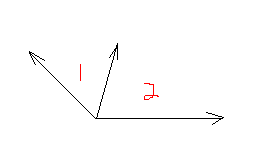 The following(angle 1 and angle 2) are vertical angles. Pairs of interior angles on opposite sides of the transversal. For instance, angle 3 and angle 5 are alternate interior angles. Angle 4 and angle 8 are also alternate interior angles. Angle 2 and angle 7 are alternate exterior angles. 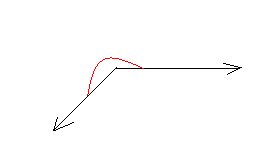 Pairs of angles that are in similar positions. 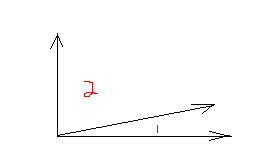 Angle 3 and angle 2 are corresponding angles. Here we go! Study the types of angles carefully. This is where any serious study of geometry begin.